Our 18-40 GHz broadband RF power amplifier series uses advanced gallium nitride (GaN) technology and offers high efficiency, ultra-wide bandwidth, 1-80 W RF output, ruggedness, and high reliability. 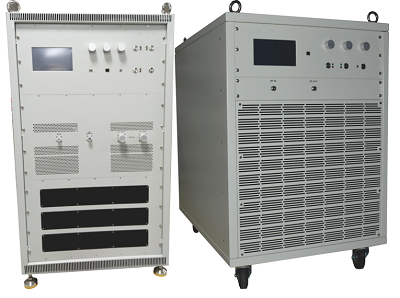 Microwave Town can tailor existing amplifiers from this series to meet your needs or design and manufacture custom amplifiers to your specifications. An END-USER STATEMENT must accompany all international orders and domestic orders shipping outside the United States.